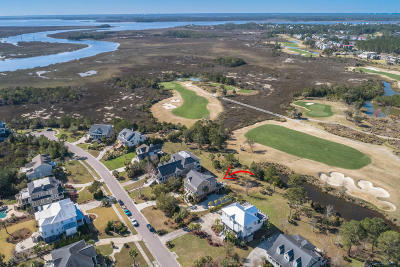 RiverTowne Country Club is an Arnold Palmer golf course community located in Mount Pleasant, SC just minutes from downtown Charleston. 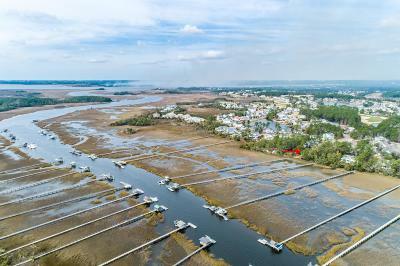 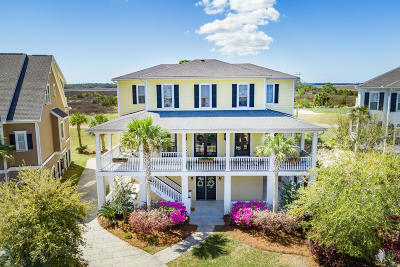 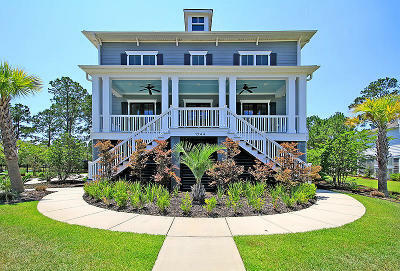 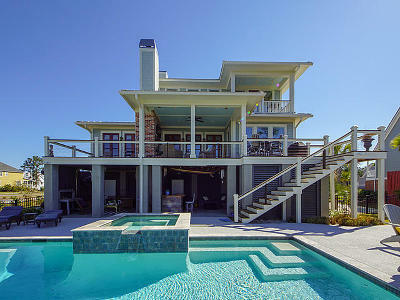 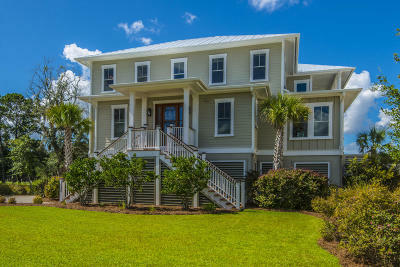 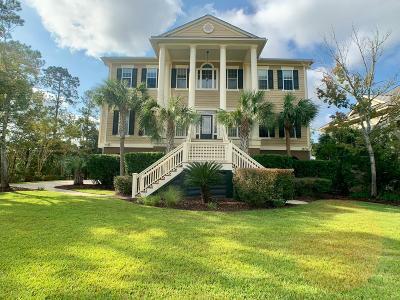 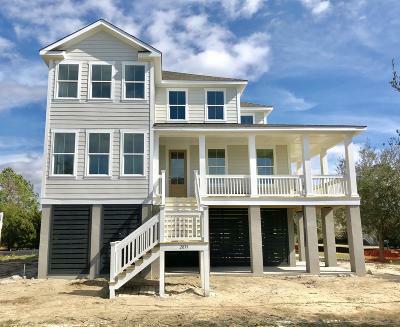 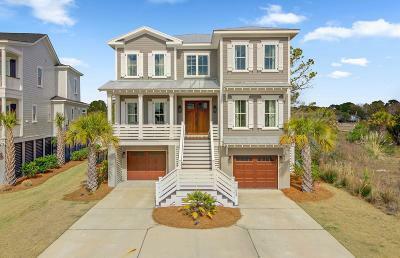 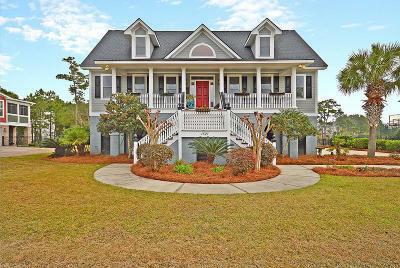 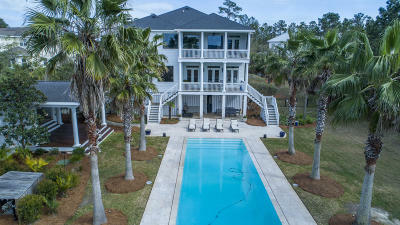 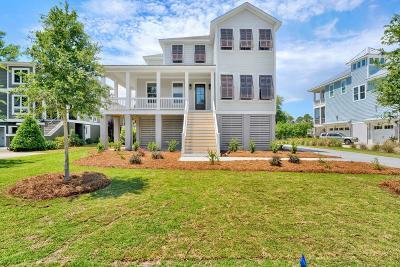 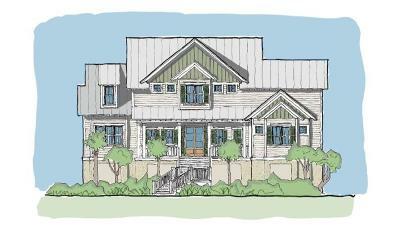 The scenic homes in RiverTowne are set along the Wando River across 600 acres of natural beauty. 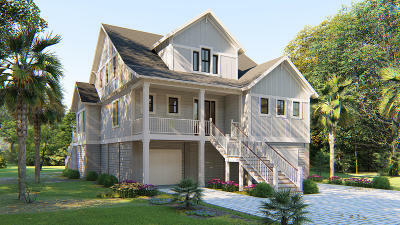 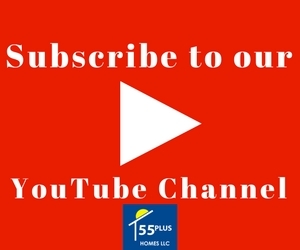 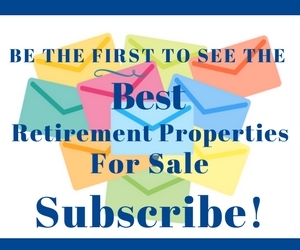 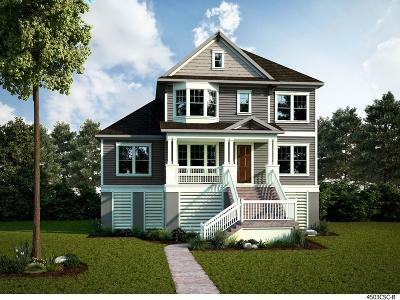 Properties in RiverTowne range from $350,000 to $1.5 million and up. 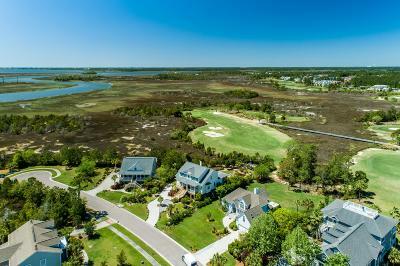 RiverTowne has the only Arnold Palmer Signature golf course in the Charleston area and was awarded 4.5 stars by Golf Digest. 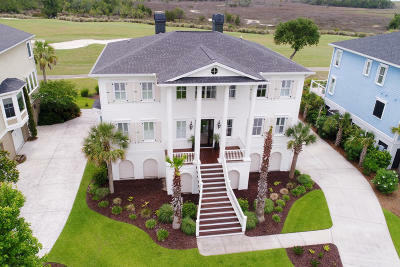 RiverTowne Country Club features a large plantation style clubhouse that overlooks the 200-acre golf course, making it the perfect location for special events. 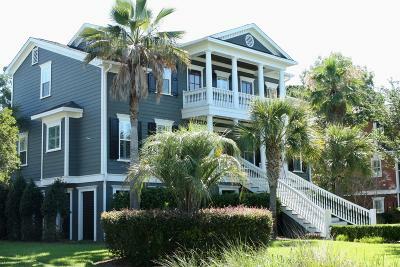 Residents will love the resort style amenities including a swimming pool, clay tennis courts, park, and outdoor pavilion. 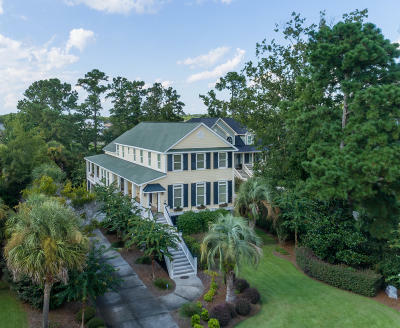 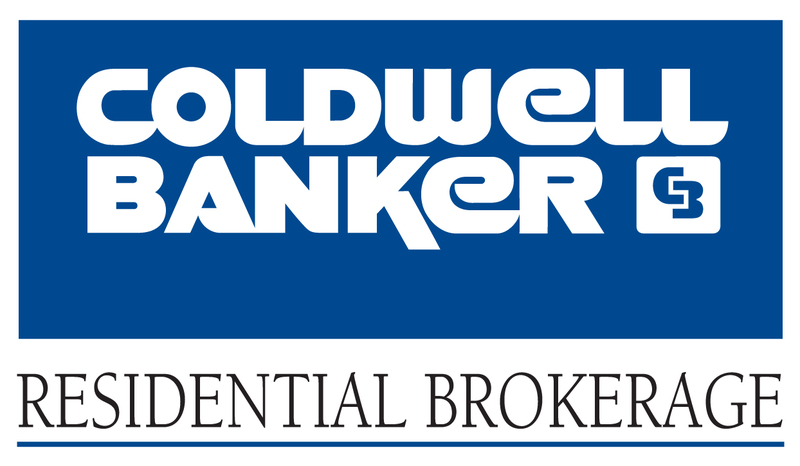 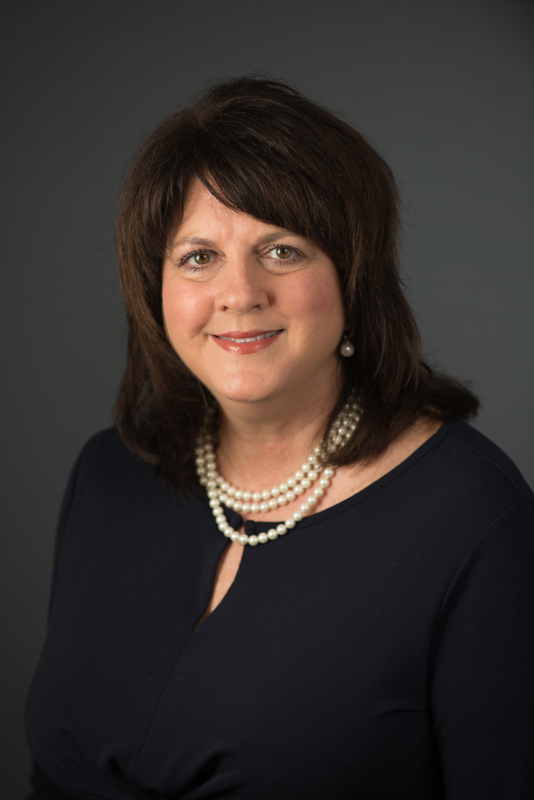 To learn more about Rivertowne Country Club, please contact Debra Whitfield at debra.whitfield@coldwellbanker.com or 843-367-4845.